It may not be easy to determine what caused the accident to happen, and investigations into the cause of the accident make take quite a bit of time. If you’ve been injured in an escalator or elevator accident, you may be wondering what to do next. You need to focus on your health and your future, and the attorneys at Slappey & Sadd can handle the rest. 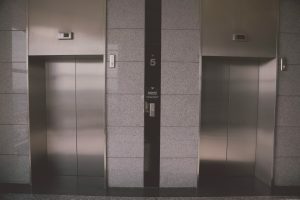 If you would like to schedule a free consultation with one of our elevator and escalator accident attorneys, call us at 888-474-9616 or send us an email.